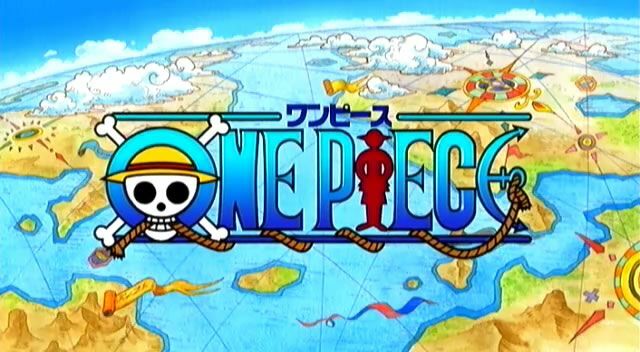 You are going to Watch One Piece Episode 244 English dubbed online free episodes with HQ / high quality. Stream Anime One Piece Episode 244 Online English dub Secret Bond! Iceberg and Franky! Lucci tells Iceburg their hypothesis and has Kaku check his pulse to tell if the things he tells him are true. They suspect that Iceburg’s friend from the past, Cutty Flam, is really Franky and it’s revealed to be true. Therefore, Franky has the real blueprints. The Strawhat Pirates and Paulie break into the room where they find Iceburg and CP9.